Check Out The 2019 Venues in Region 8 & 10 ! 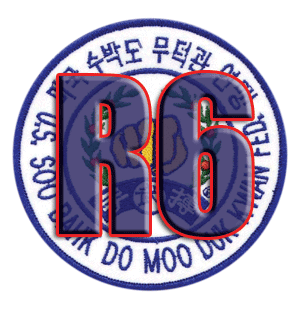 Region 6 of the United States Soo Bahk Do Moo Duk Kwan Federation® encompasses members located in AR, OK, TX, MO, KS. The Region 6 Website is sponsored and supported by the members of the non-profit United States Soo Bahk Do Moo Duk Kwan Federation® and the 501(c)(3) charitable non-profit United States Soo Bahk Do Moo Duk Kwan Foundation. This website features national information, regional and studio level information about events, seminars, classes and programs sponsored and provided by the network of instructors certified through the United States Soo Bahk Do Moo Duk Kwan Federation.